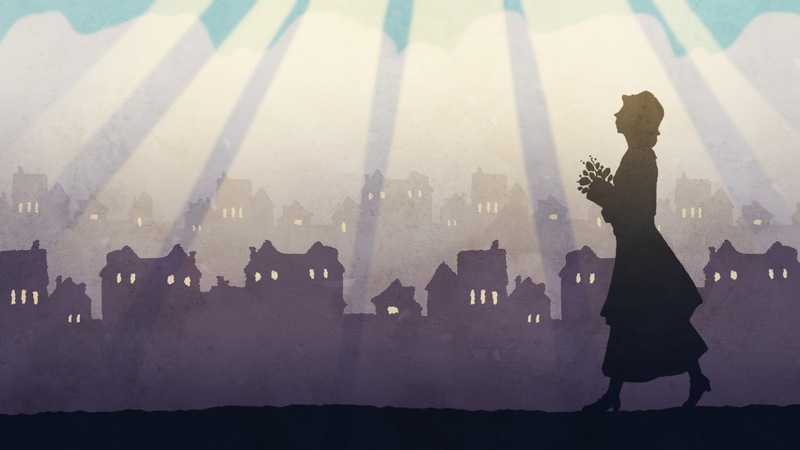 I've been posting the story online in weekly episodes (it finishes the end of April 2019--you can catch up here!) and now I'm ready to print it as a 100+ page book. 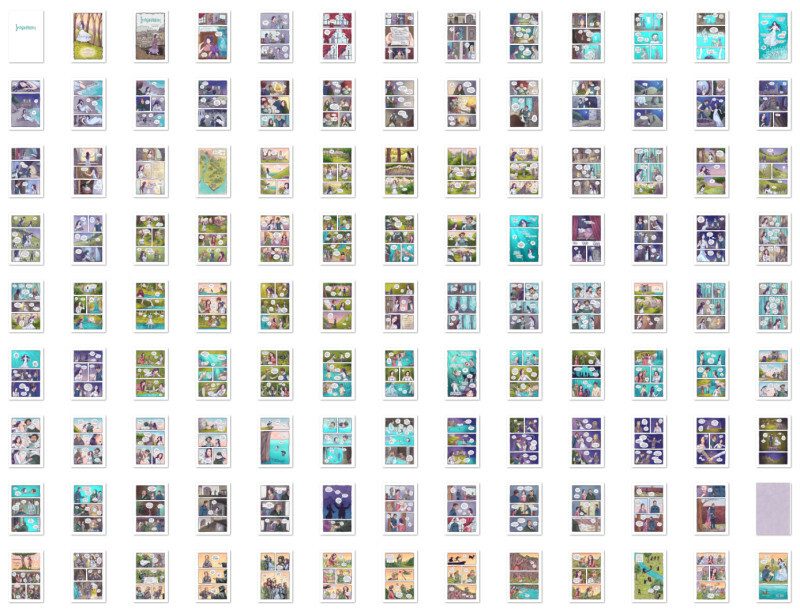 This is what 100+ pages of story looks like--whew! 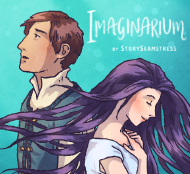 You can check out the Imaginarium Kickstarter campaign if you'd like to pre-order a signed copy of the book--plus some other fun stuff like posters, pins, and original artwork! 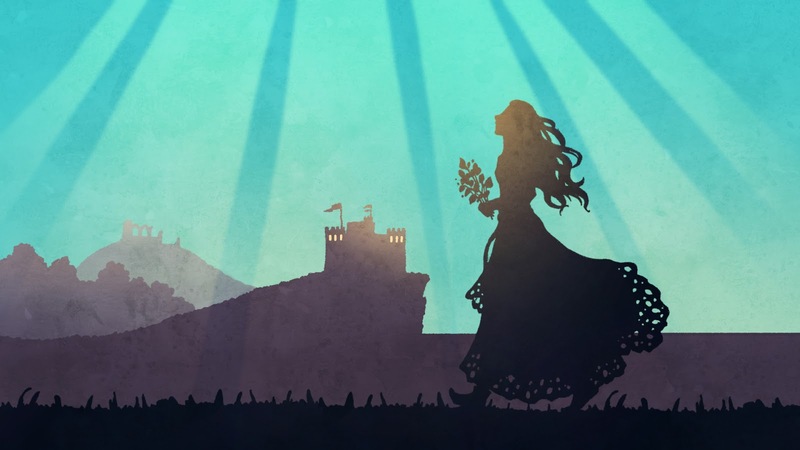 Something about the turning of the seasons must make me want to launch a Kickstarter...at least, that's what I'm doing for the third year in a row! 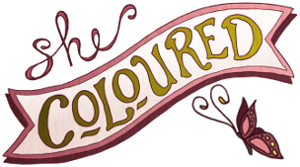 Visit the Kickstarter page for all the details, and please share (Twitter, Facebook, Pinterest) if you have friends who love Jane Austen--and journaling! 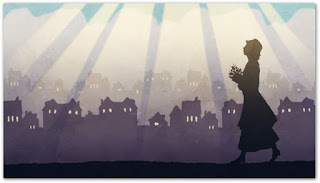 I can't believe it's almost March--where has the time gone? I haven't posted much online lately (though I'm always working on something) so I thought I'd share a couple of small 5"x7" watercolors I've done this month. 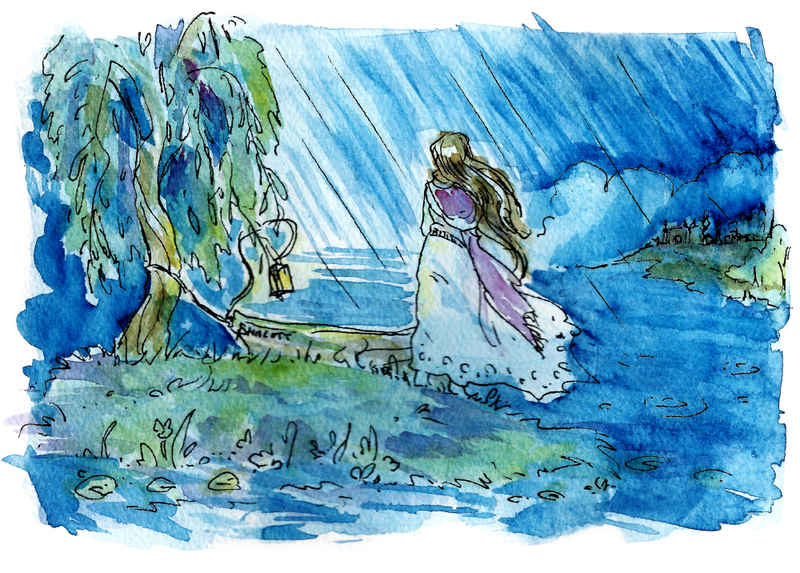 This was a super quick painting with a 3/4" flat brush. Kinda sloppy, but kinda fun to use a larger brush than usual! 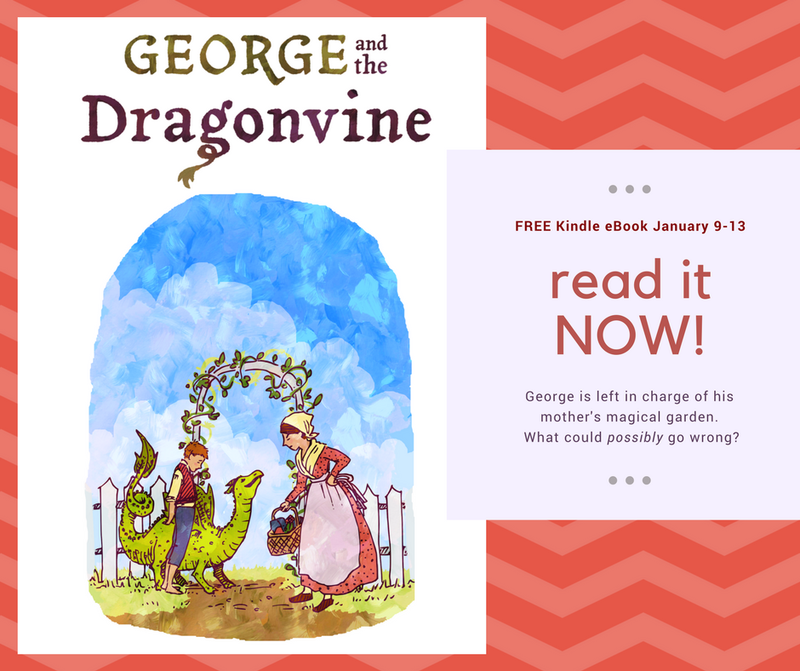 Just wanted to let you know that the kindle version of George and the Dragonvine is free this week! You can download it here. Guys, I'll be honest. When I look at my art or writing, I often cringe internally. Ahh! Can't believe I actually shared that! It could be so much better! What was I thinking?! I am so. very. pleased. 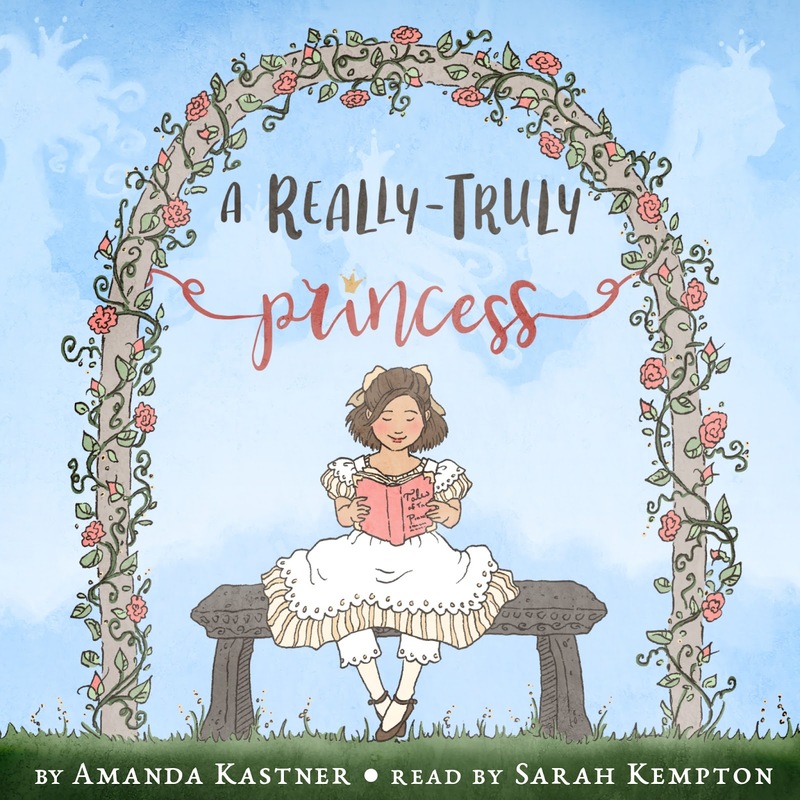 with the audiobook of A Really-Truly Princess. 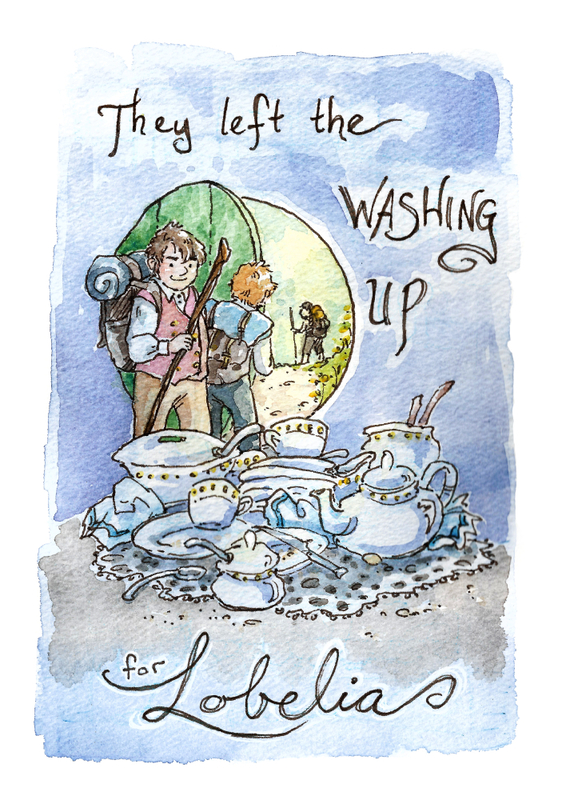 The narrator, Sarah Kempton, did an absolutely amazing job of bringing the characters to life and making my little book sound like a really-truly actually story! 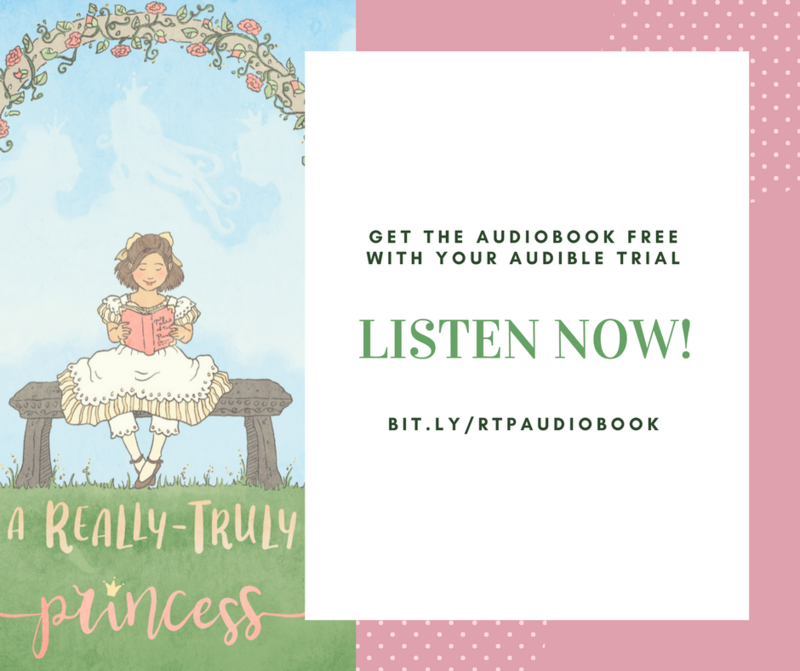 You can get it on Audible or on Amazon, and if you're not already a member of Audible, you can sign up for a free trial and listen to A Really-Truly Princess for free! Aaand...to kick off the New Year I'm giving away four copies of the audiobook! You can enter through this blog post, or on twitter, instagram, or facebook. I'll be choosing one winner from each platform and announcing the winners on January 10th. 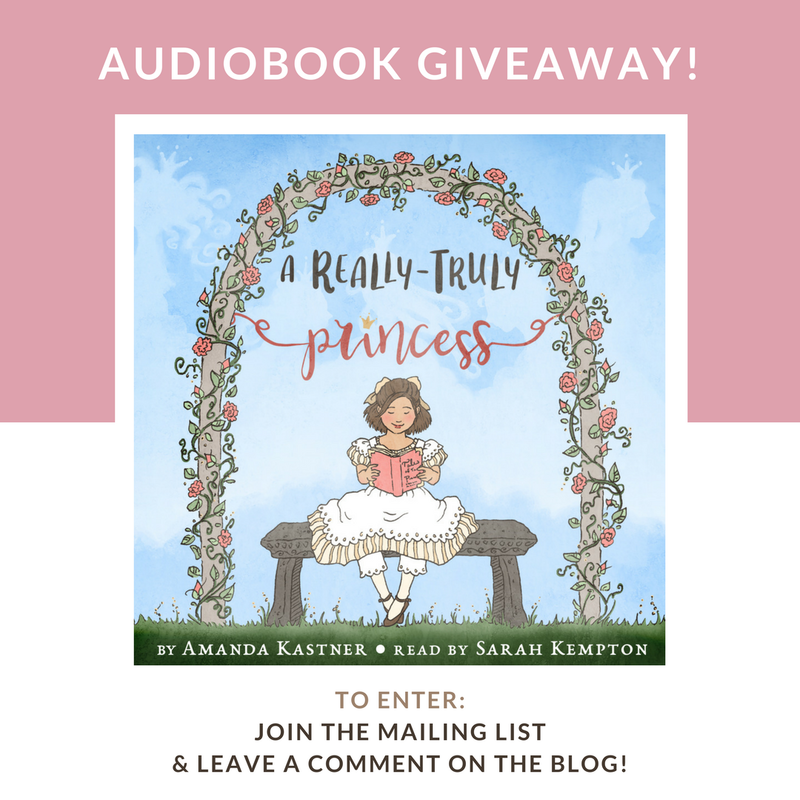 Four winners will receive an audiobook download of A Really-Truly Princess from Audible.com (value $6.95) Entries are open from January 2 through 11:59 CST on January 9, 2018. All participants must be US citizens 18 years or older. Four winners will be chosen (one from each platform) using random.org and will be contacted via email or social media to receive the audiobook download code. 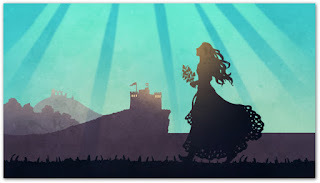 Howl's Moving Castle Fanart & free wallpaper download!